Huawei's upcoming P-series device was said to be the P20 but that may not be the case as a document showing the "Huawei P11" moniker as trademarked by the company has surfaced. Huawei's next P-series device has been in the headlines for a while now. 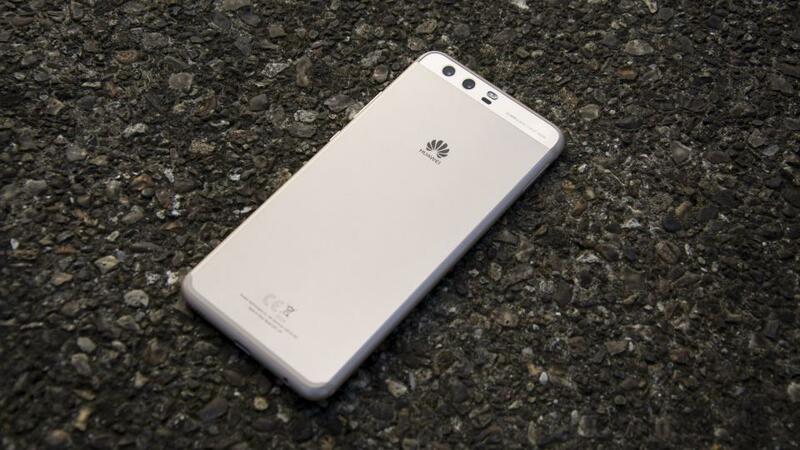 The device was said to be the Huawei P20, not the P11 as one would expect, but that may no longer be on the cards, as the company has trademarked the "Huawei P11" label. It also did that for the "Huawei P20" a while ago, so it's all a bit confusing. Apparently, the "Huawei P12" and other iterations of the moniker in the series are also having their info pages worked on, so we'll likely get a P11 as originally expected. Naming it the P20 would be quite baffling, in any case, as only a few companies—LG with its V-series flagships, for example—use that naming scheme. The P11 is expected to be released in Q2, which, admittedly, doesn't make much sense, as its predecessors have usually been announced at MWC. It's likely that the device is announced at the Mobile World Congress in Barcelona but doesn't go on sale till April, as touted. The Q2 date is also one announced by an official distributor, so it being a sales date is quite plausible.